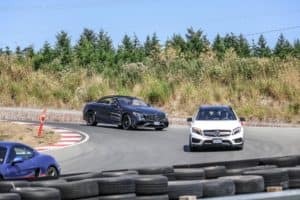 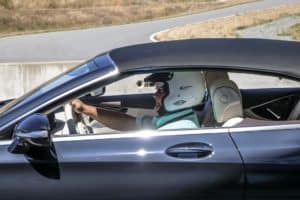 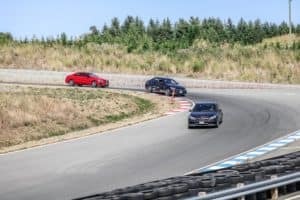 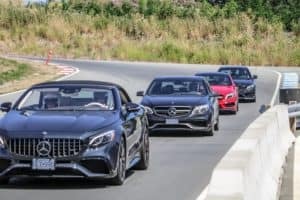 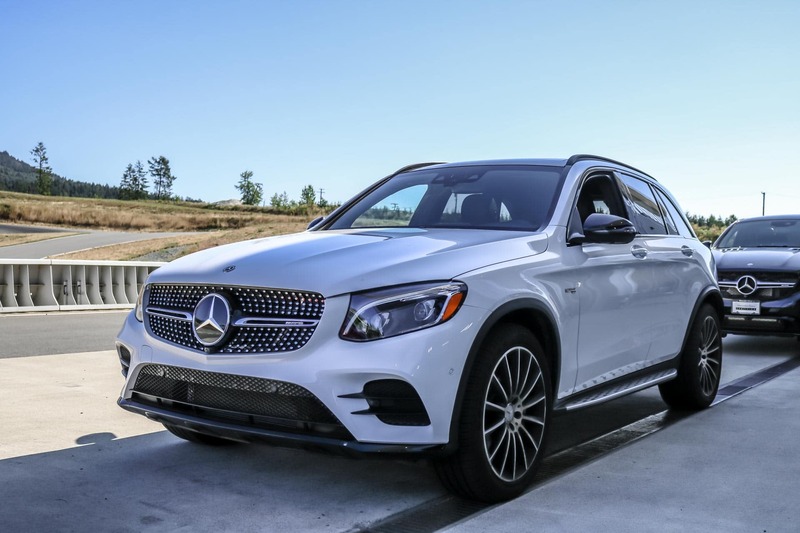 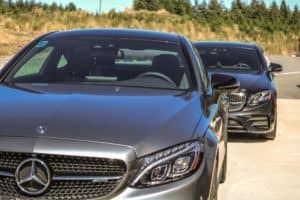 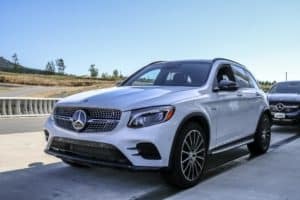 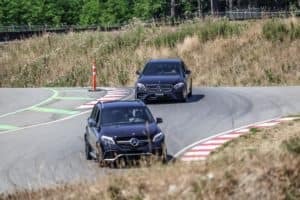 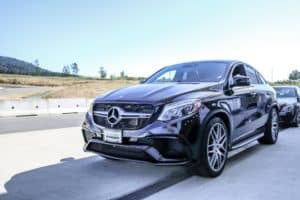 Getting behind the wheel of a luxury automobile on a smooth winding track can be, for some, considered a form of therapy. 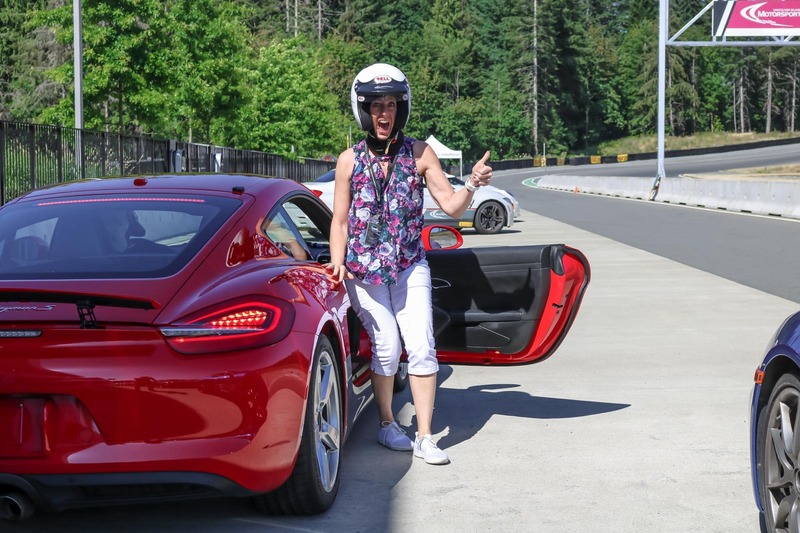 For others it can be a thrilling and exciting way to boost your adrenaline. 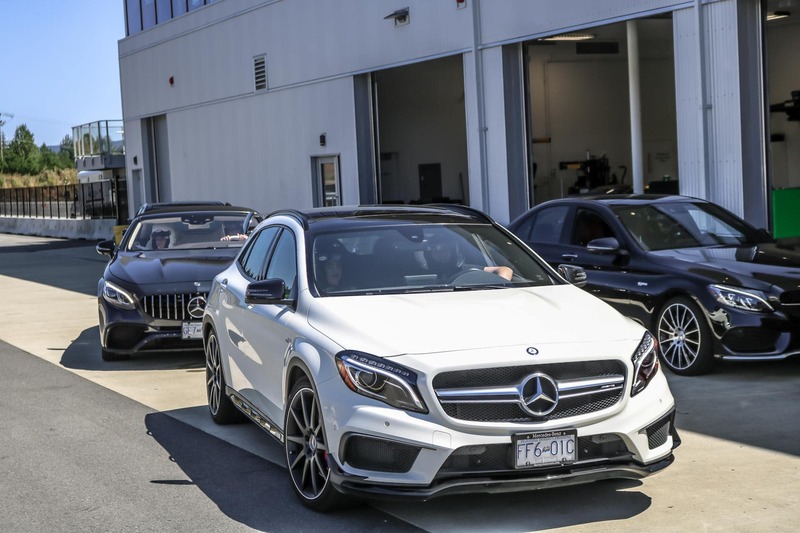 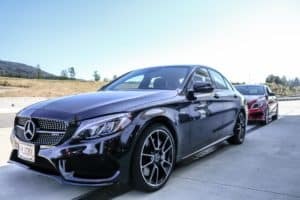 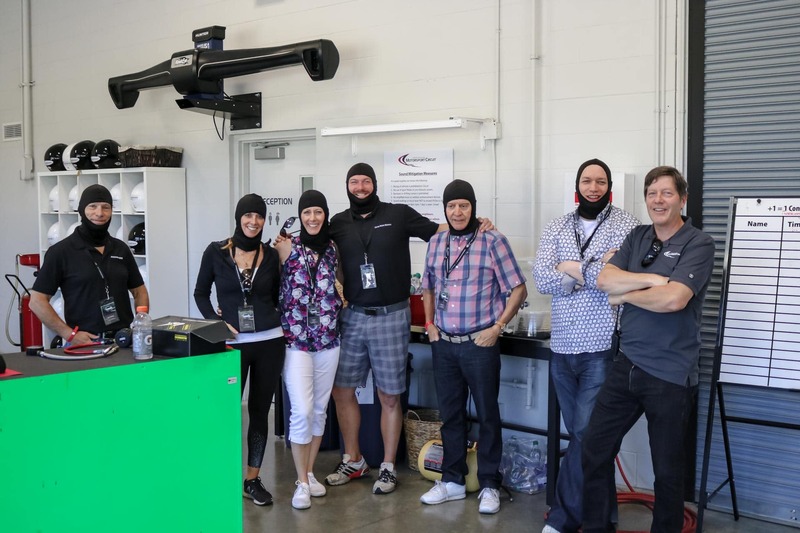 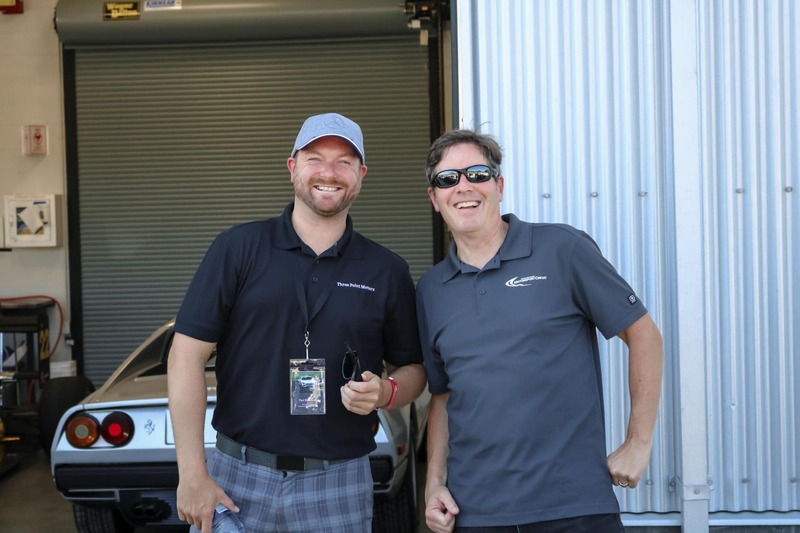 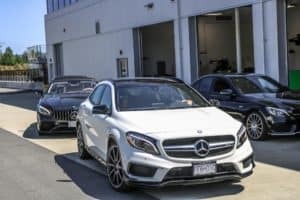 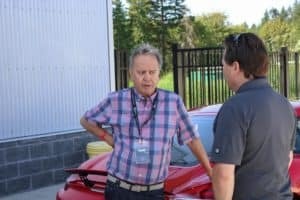 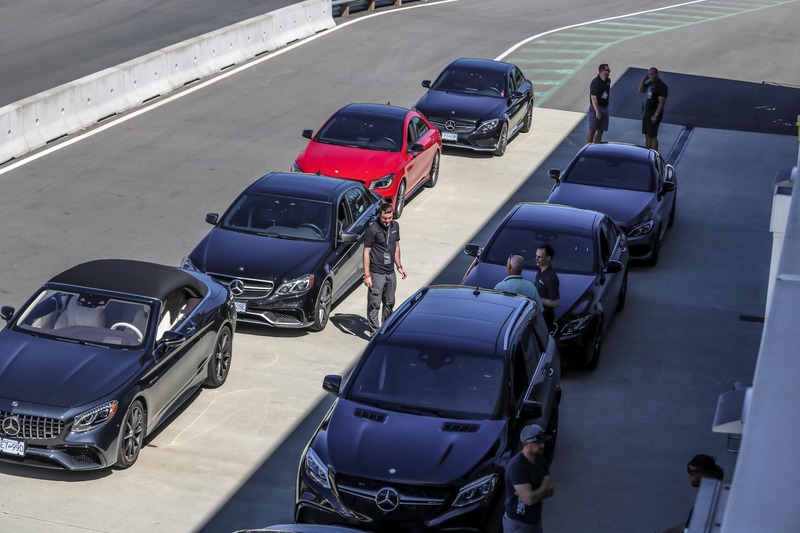 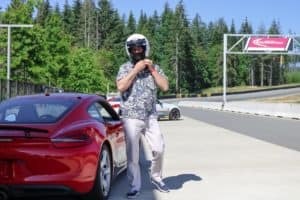 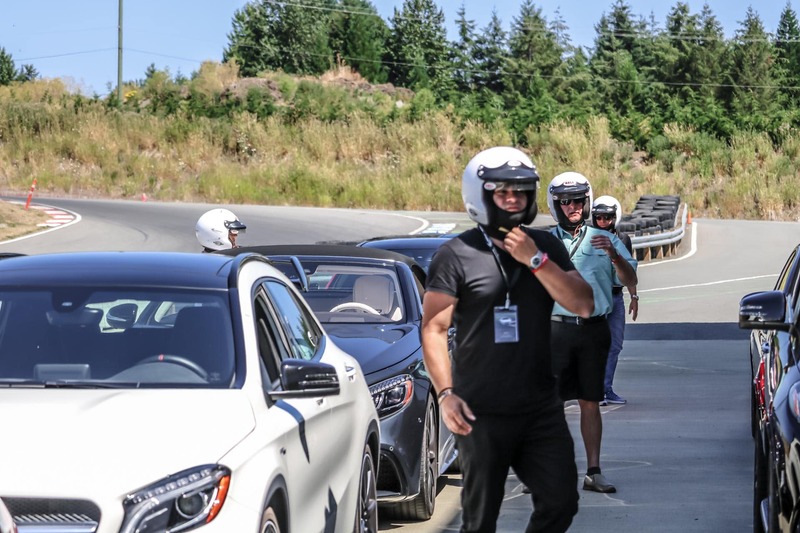 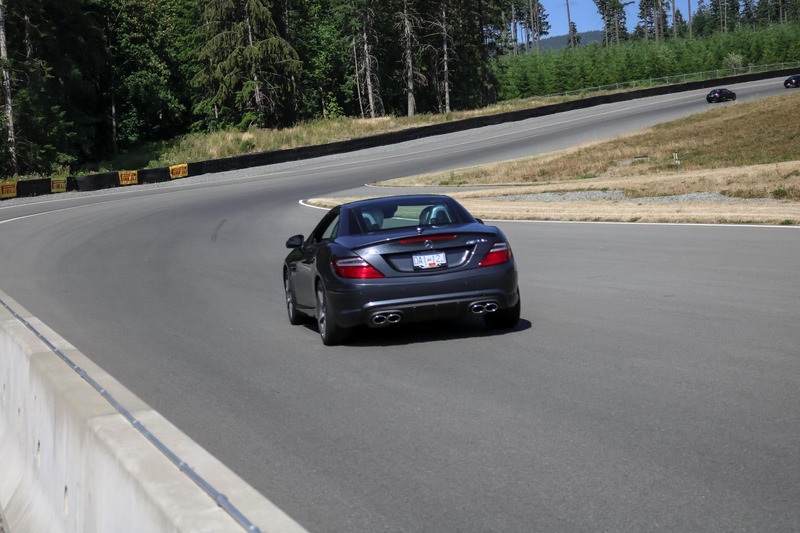 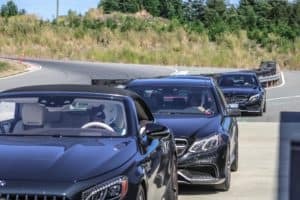 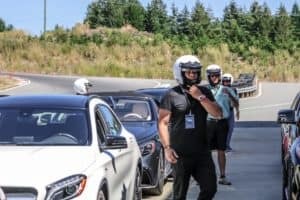 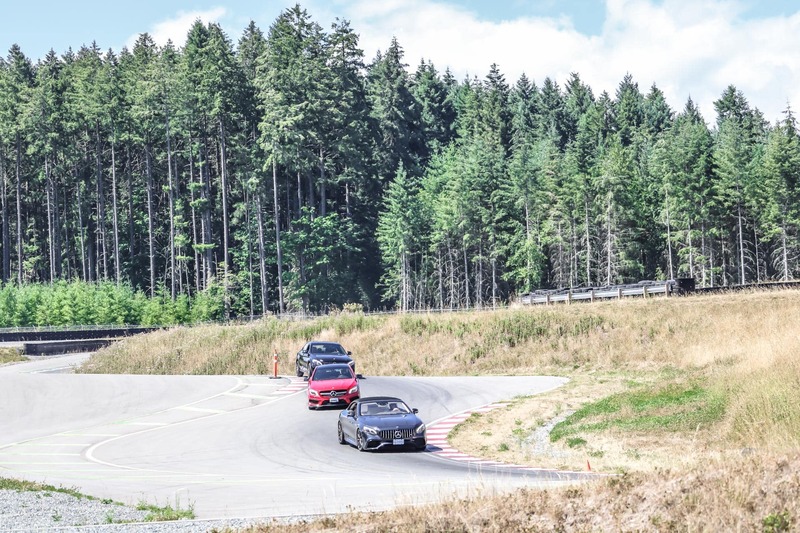 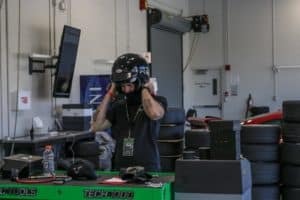 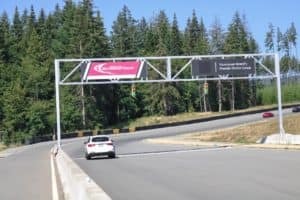 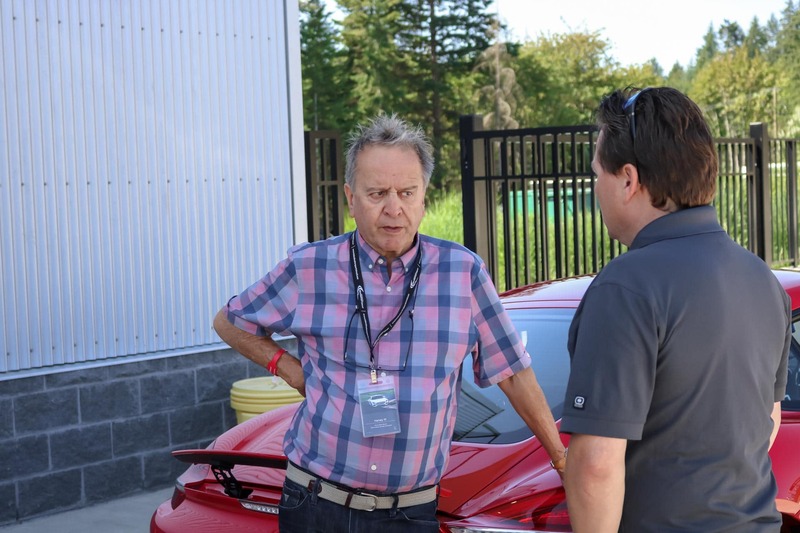 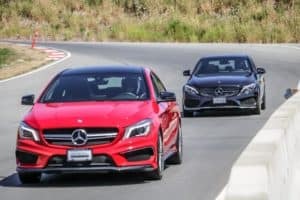 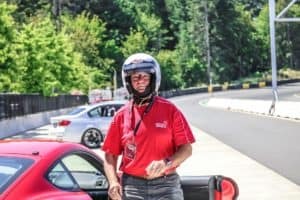 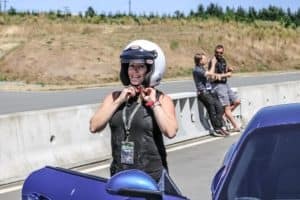 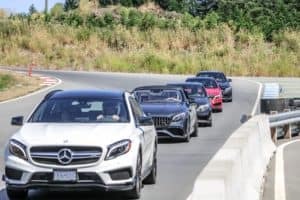 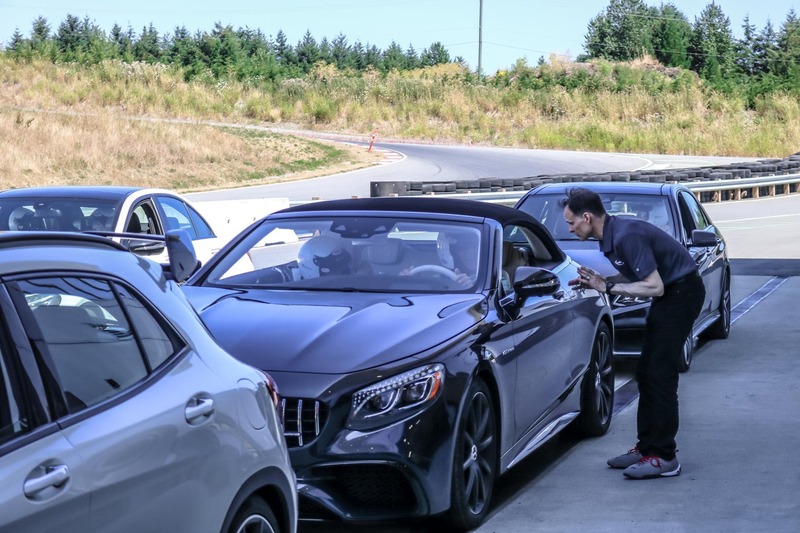 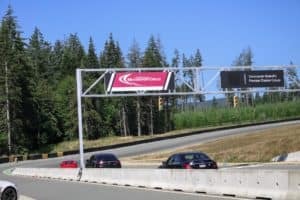 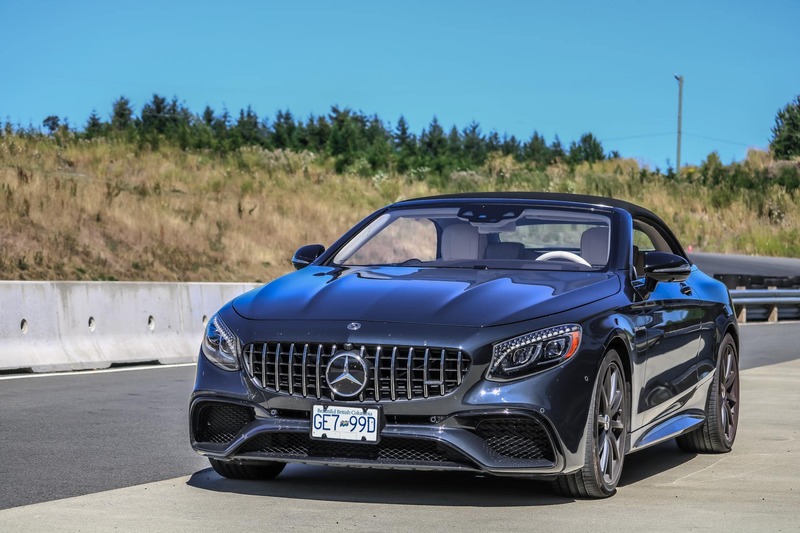 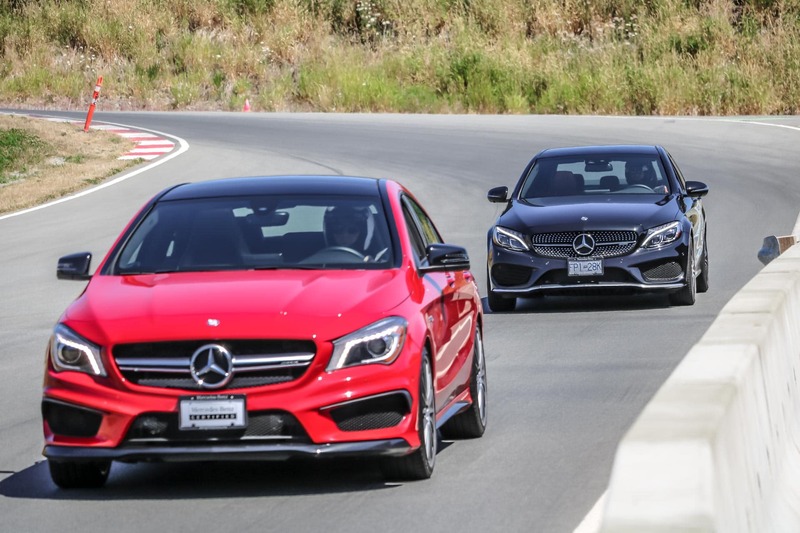 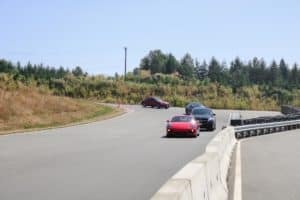 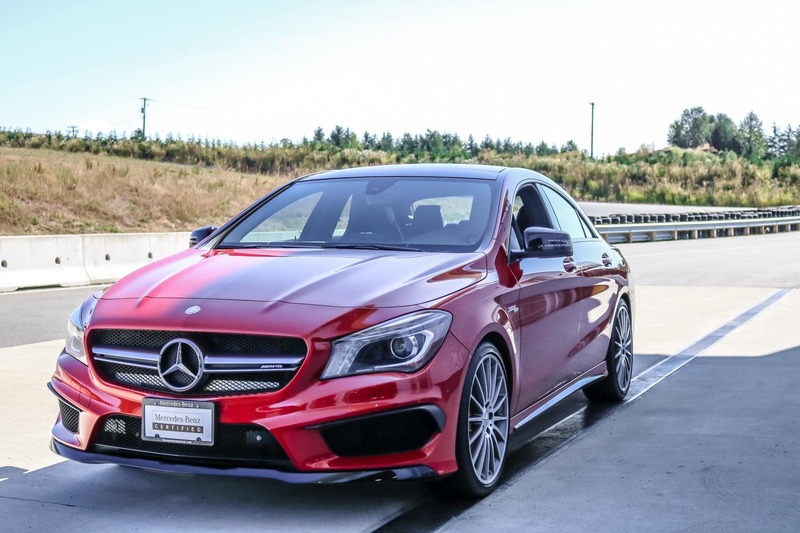 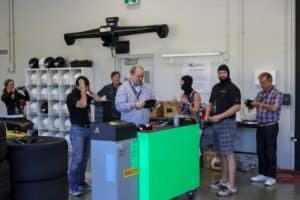 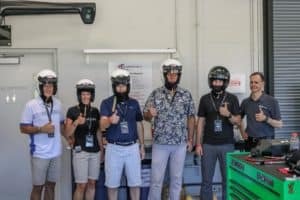 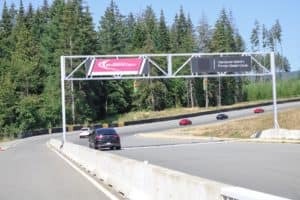 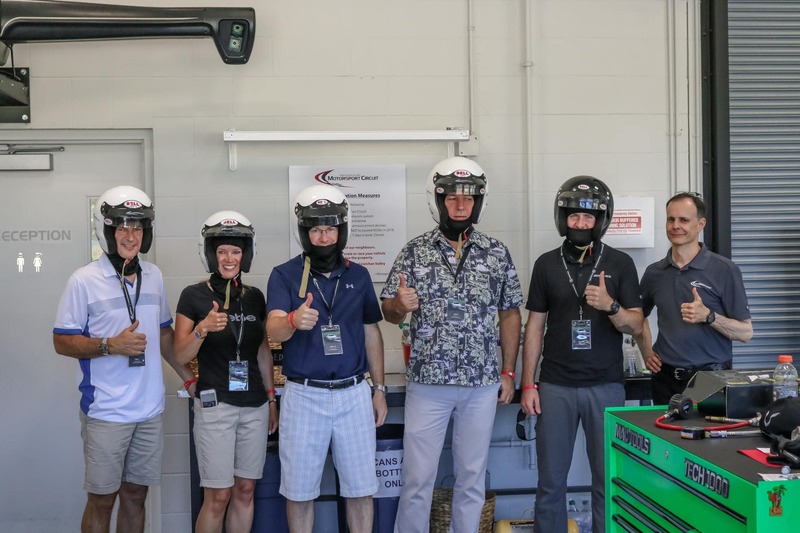 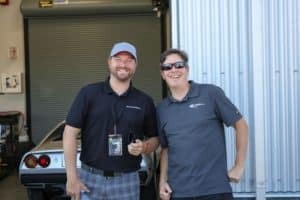 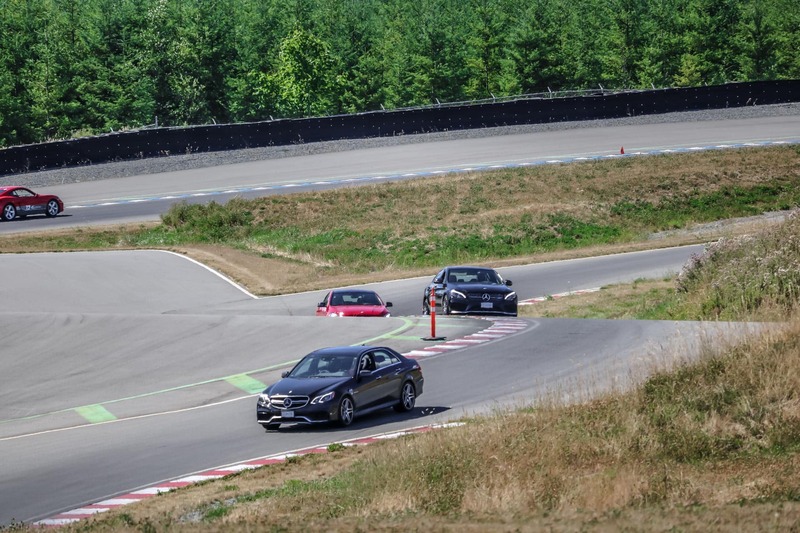 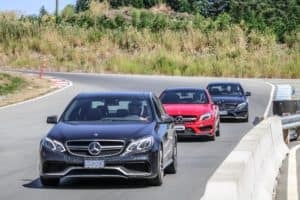 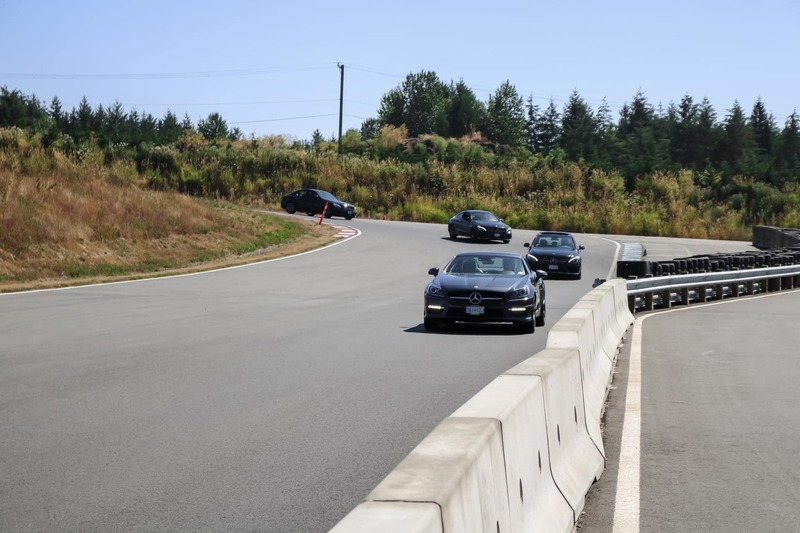 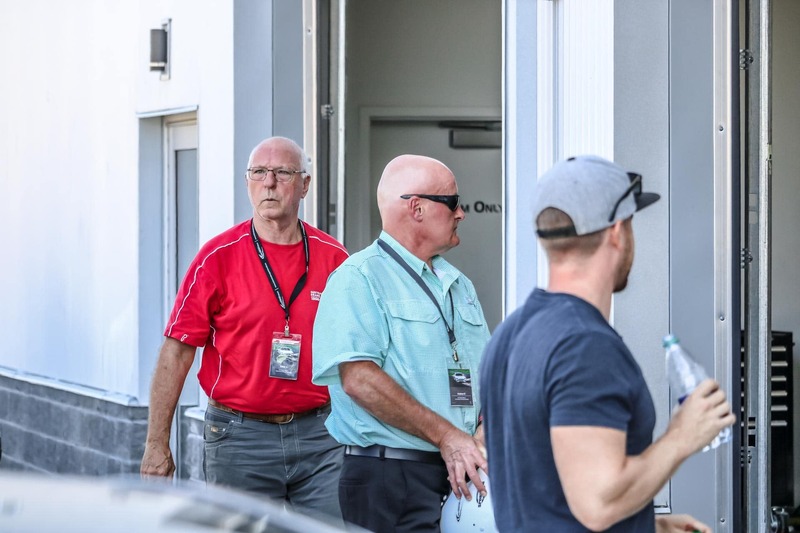 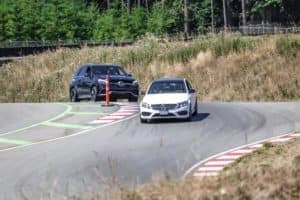 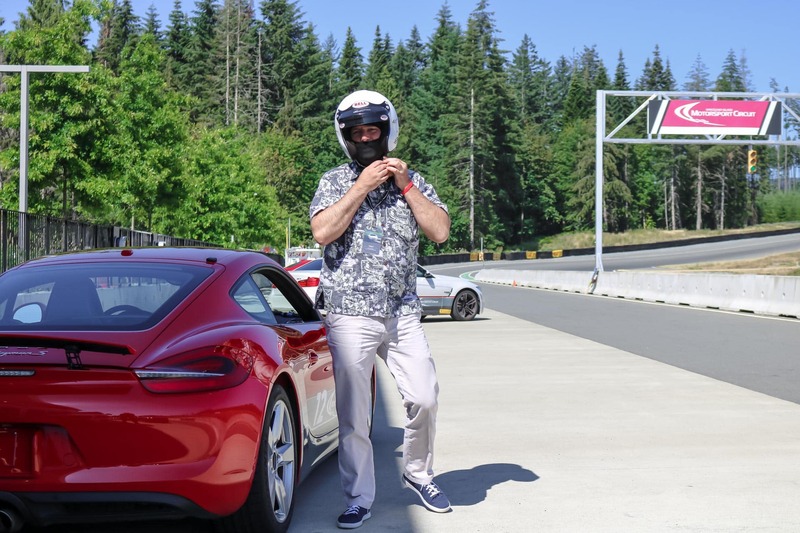 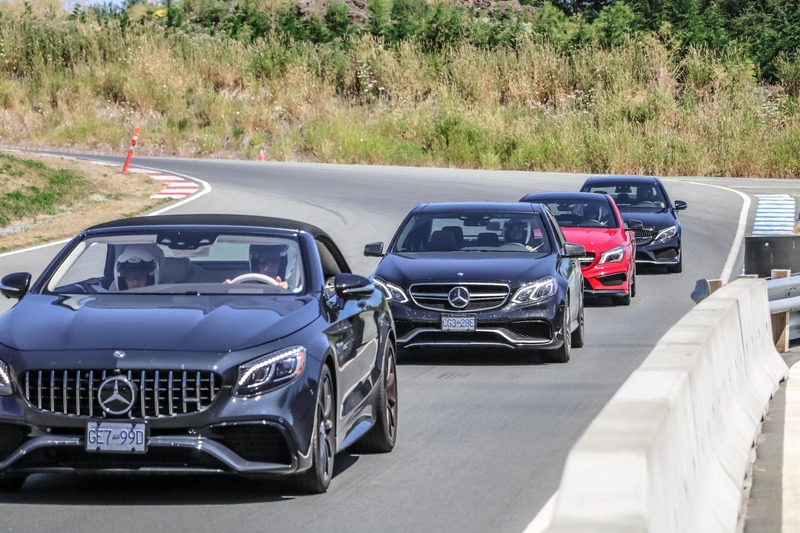 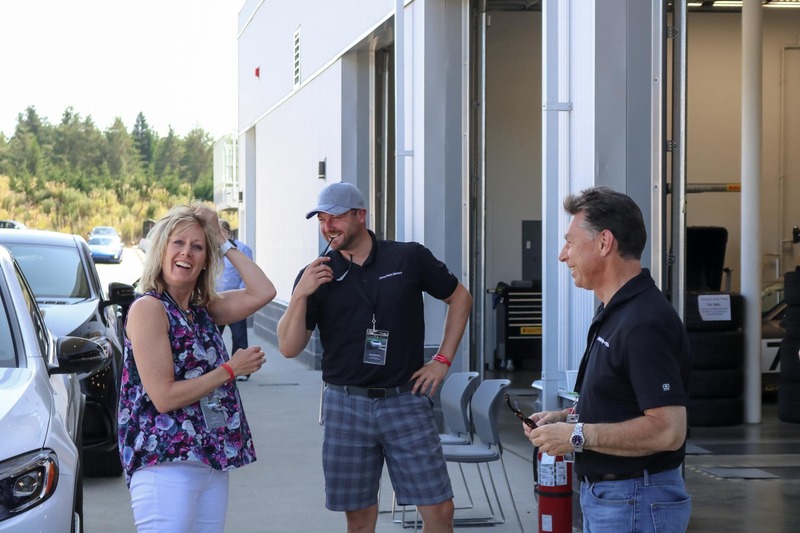 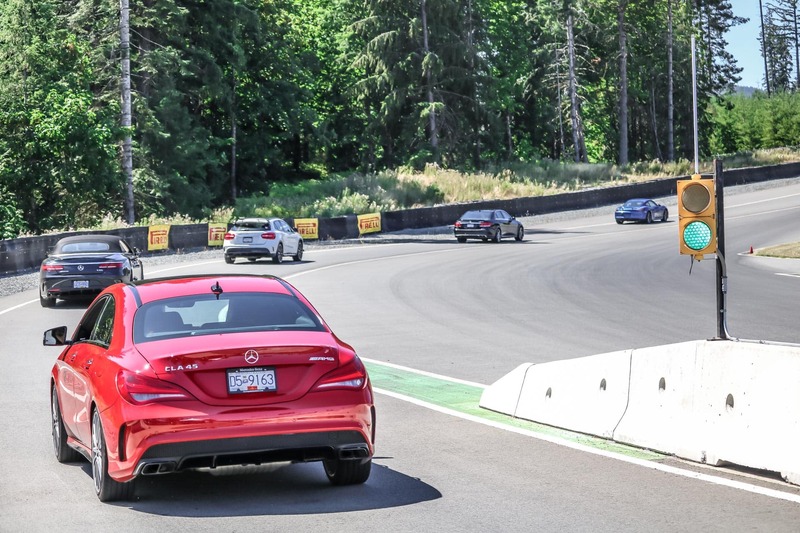 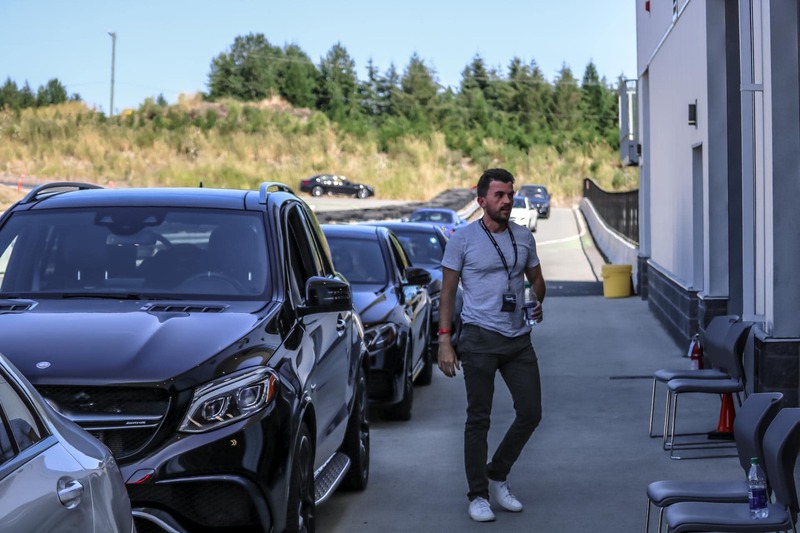 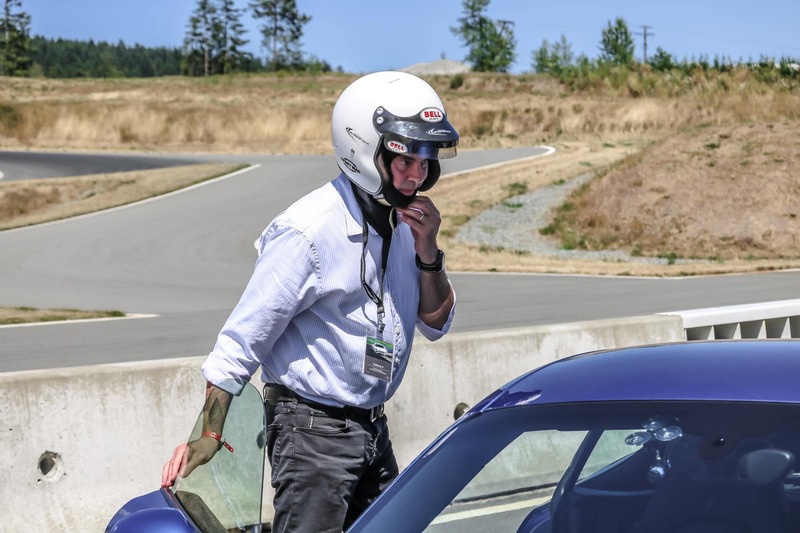 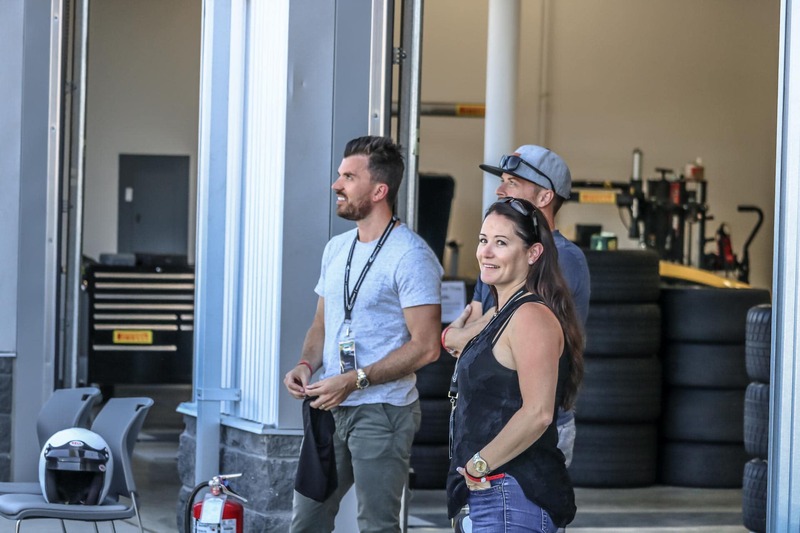 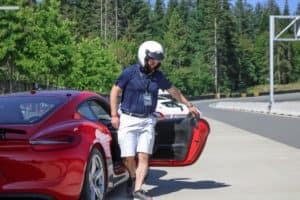 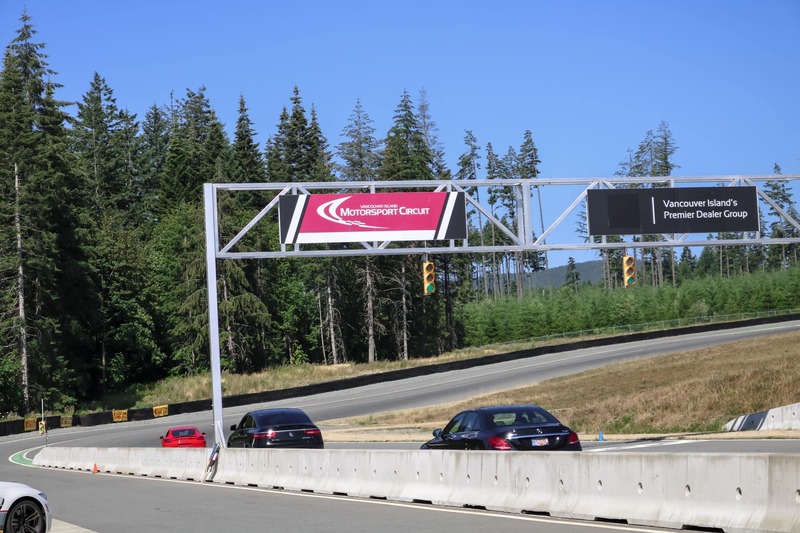 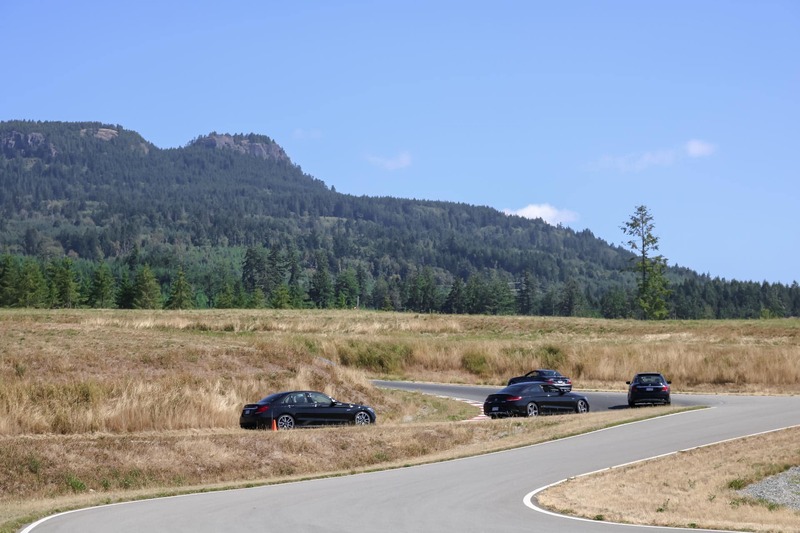 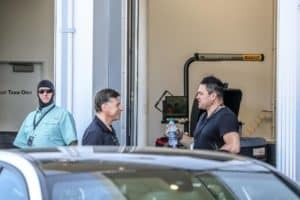 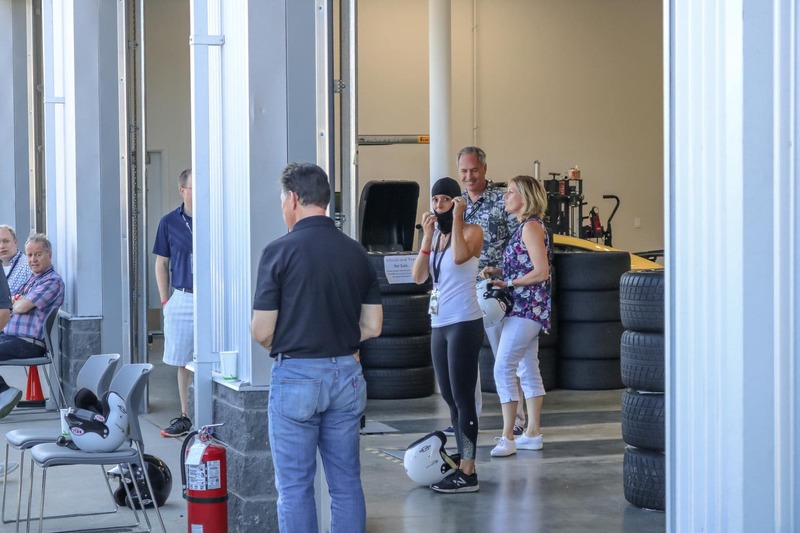 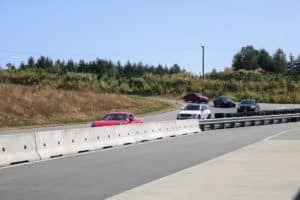 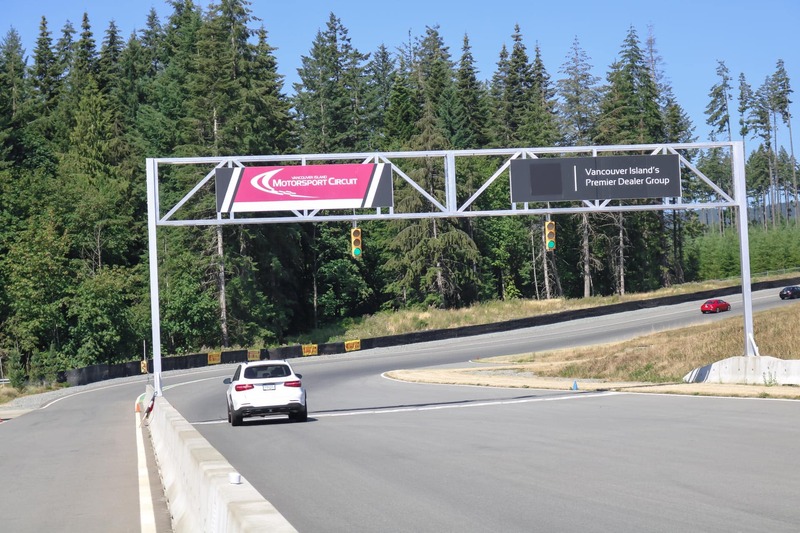 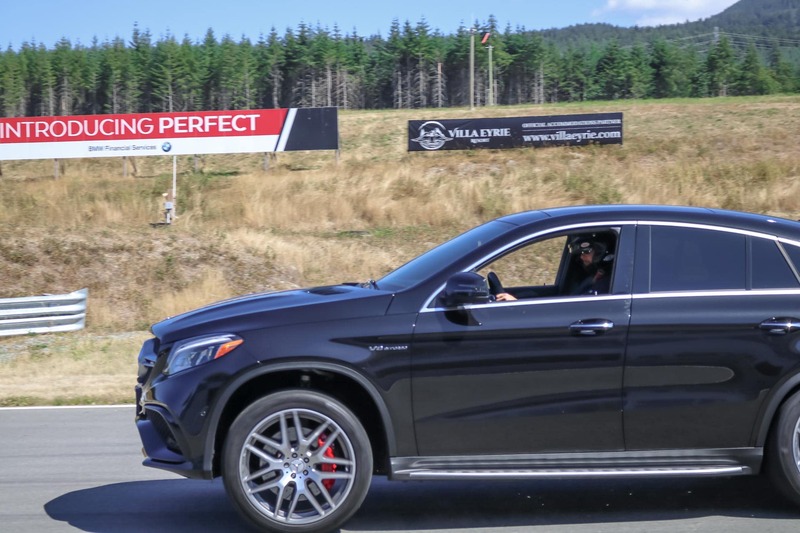 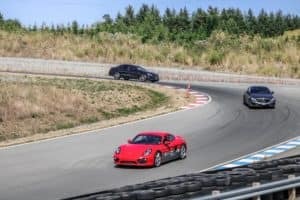 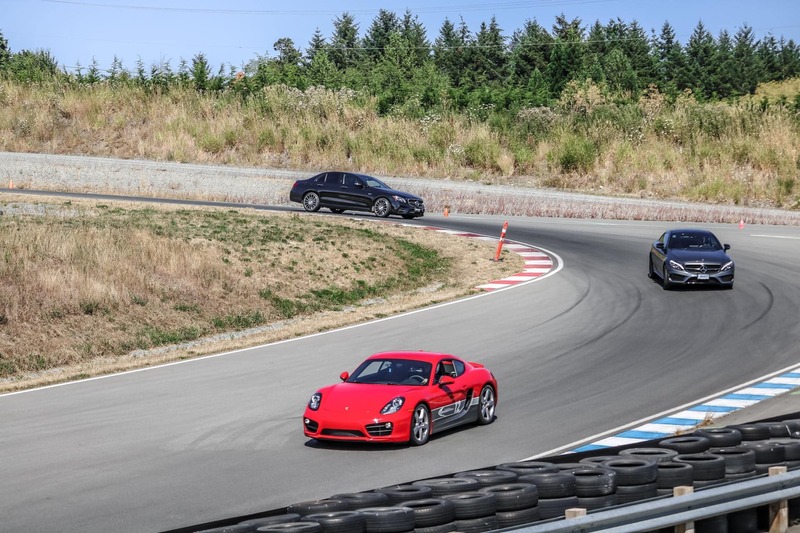 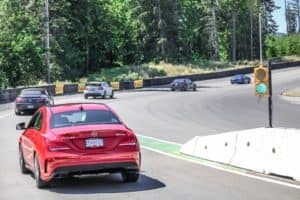 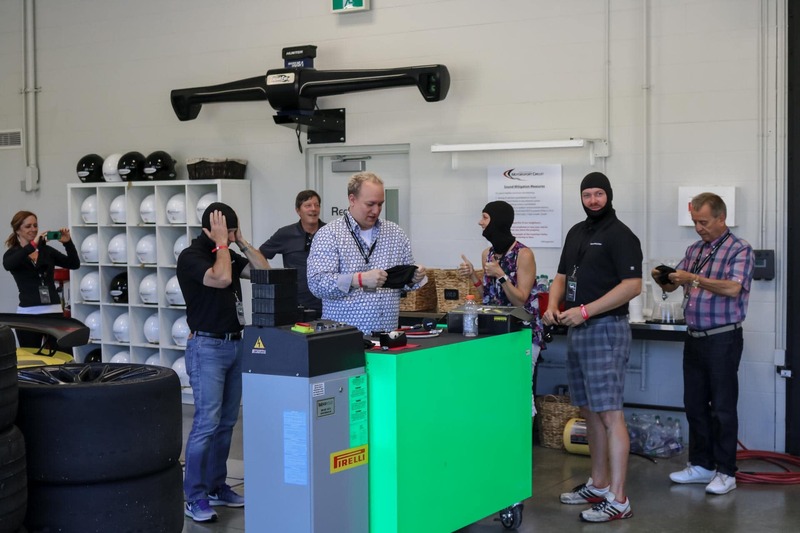 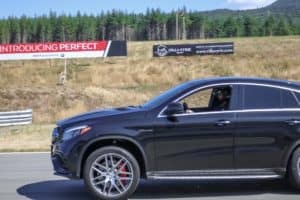 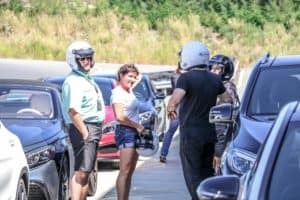 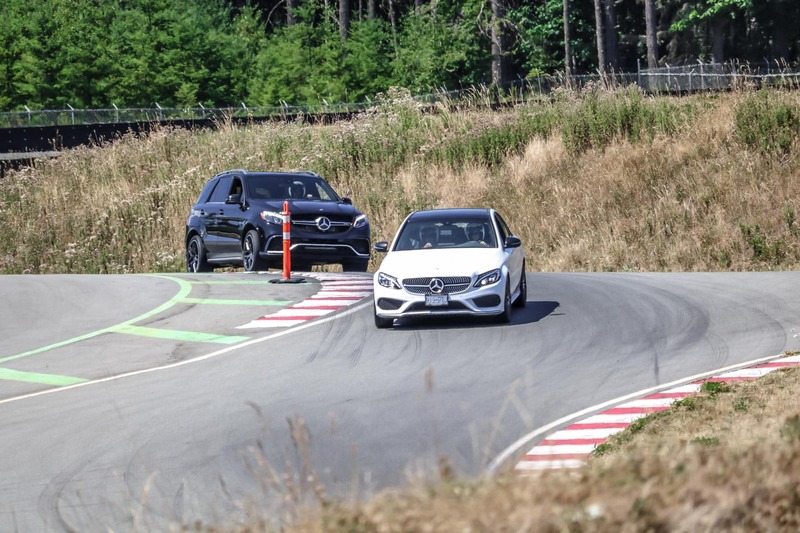 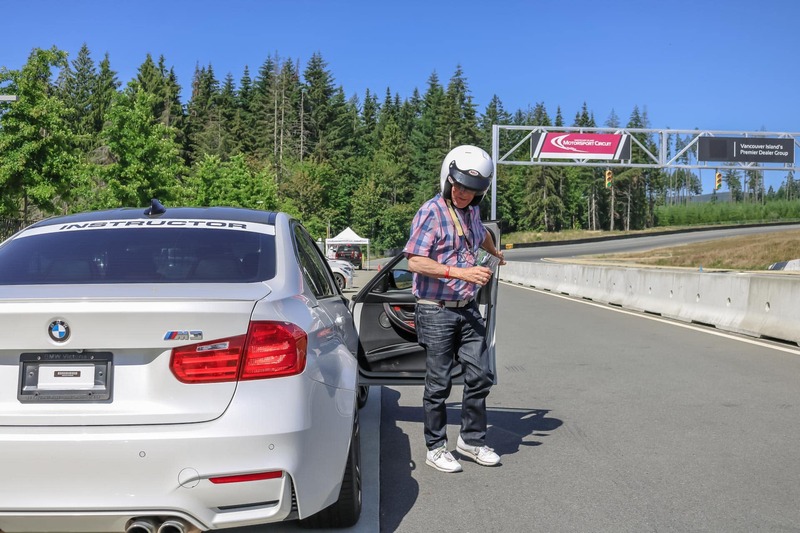 On July 18th, Three Point Motors customers were invited to spend a day at the Vancouver Island Motorsport Circuit in one of the best brands available in the automotive world. 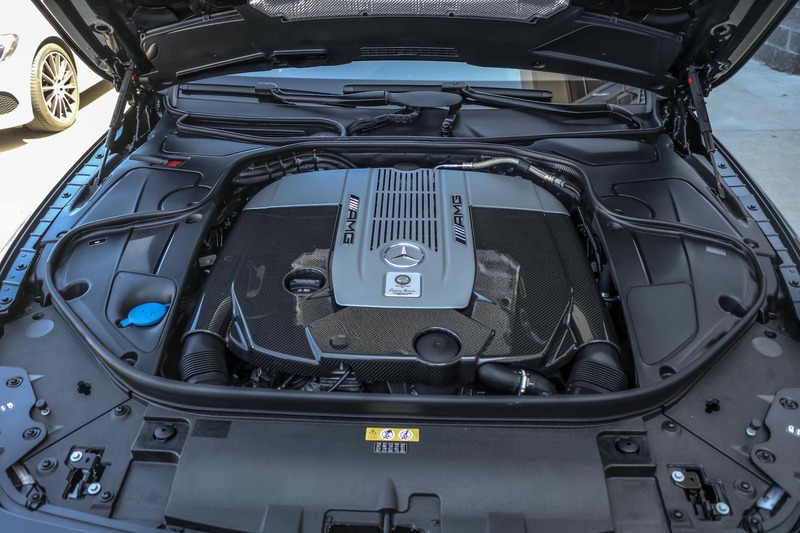 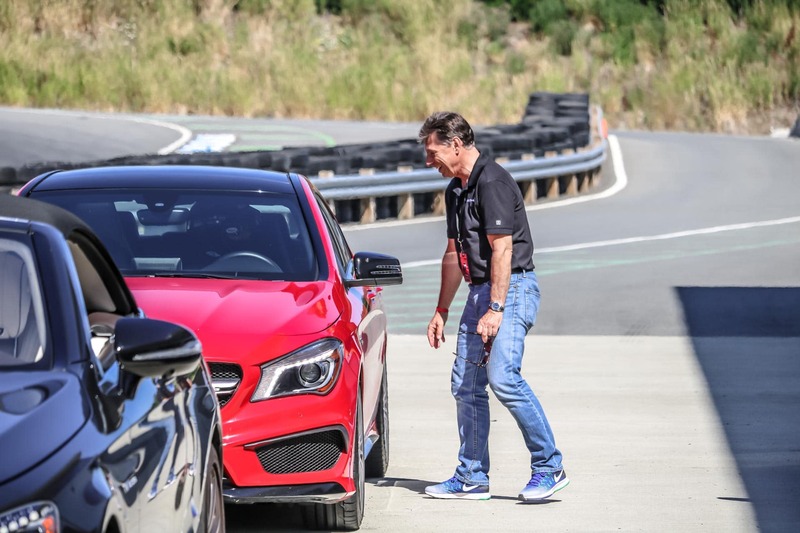 It was both educational and exhilarating as they learned how to push their Mercedes-Benz to the limits. 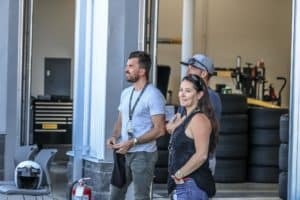 After the exhilarating day, they relaxed in the Paddock Lounge, overlooking the circuit, enjoying delicious cuisine among new found comrades.